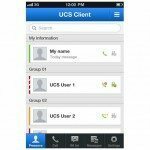 iPECS Unified Communications Solution(UCS) is a powerful multimedia collaboration and productivity enhancing tool designed for the small to large enterprises. Its single server architecture helps SMB’s start experiencing the next generation communications solution without investing in enterprise level equipment. 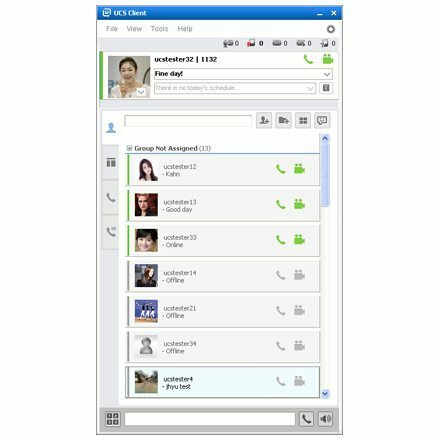 The rich features, capability and the ability to integrate 3rd party solutions are well-suited for large enterprises’ UC environment. 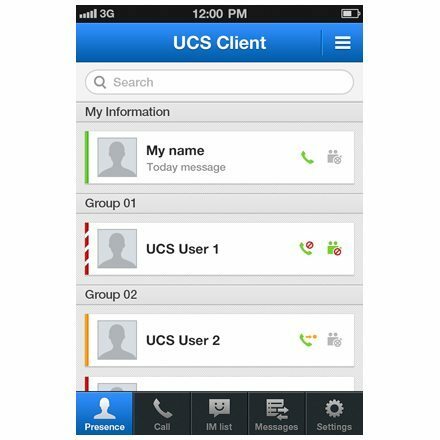 Call control in bound desktop phone on UCS desktop client. 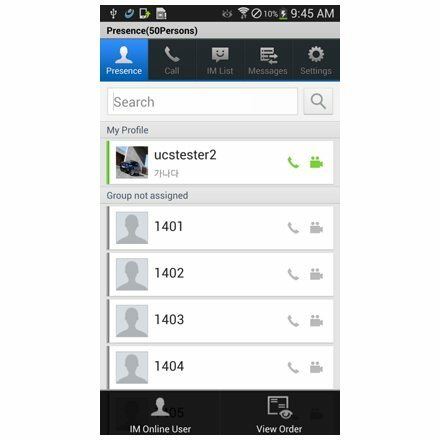 iPECS Communicator is a software application resident on mobile smart phones running Android and iPhone operating systems. 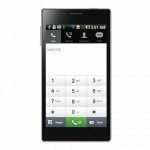 iPECS Communicator is a SIP based softphone for users who need to keep seamless communications with one number either using a mobile or office phone. Basic call features including dial, pick up, hold, transfer and other features such as Short Message Service (SMS), call log, phone book are supported. 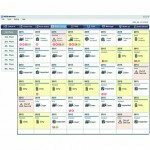 iPECS NMS is a powerful web based Network Management tool designed for SMB to improve its staff efficiency, permit rapid response to system alarms, and optimize system resources with remote access, usage statistics and automated alarm notification. iPECS NMS monitors and maintains a list of the resources and components for all registered systems. The list includes the call server, each gateway, terminals and even soft-phones as well as software associated with each system and component. Reports in the form of an Excel file can be generated by the system manager for analysis and inventory accounting within the company. iPECS NMS employs a Web based design for access to management tools and reports. 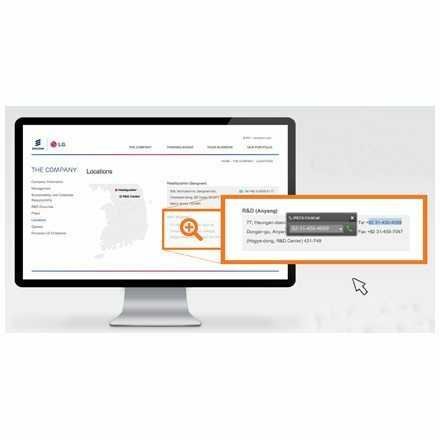 Clients require no special software; using their browser, managers have full access to NMS services to monitor and maintain registered systems, components and applications from anywhere there is IP access. Understanding system resource usage is an effective starting point in managing a communication system. iPECS NMS monitors registered systems to deliver detailed traffic statistics covering use of the various components and resources of the system. Managers can easily analyze the traffic data to determine under and over usage of resources as well as usege trend and adjust system configurations to address any issues. 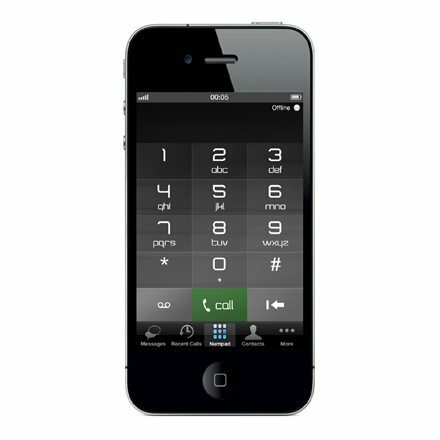 In addition, iPECS NMS provides detailed and summary data for call accounting and cost allocation. 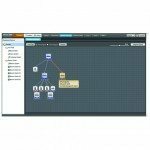 Periodically, LGN releases enhancements to iPECS LIK software that are specifically designed to permit direct upload directly over the network. While simple, the process can be tedious and time consuming. With iPECS NMS the repetitive process is reduced to just a few clicks of your mouse assuring accurate efficient and complete upgrades to multiple iPECS systems and components. 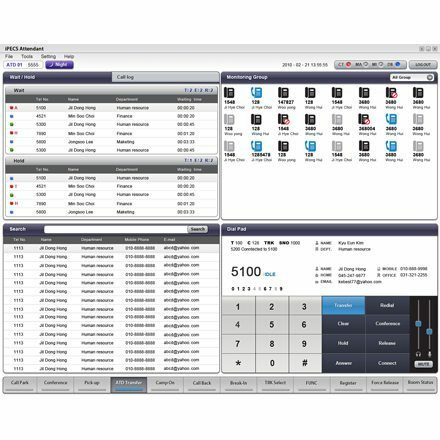 The iPECS NMS application is designed to easily install in a Windows environment. Following the straight forward install shield instructions, the system manager can quickly complete installation. 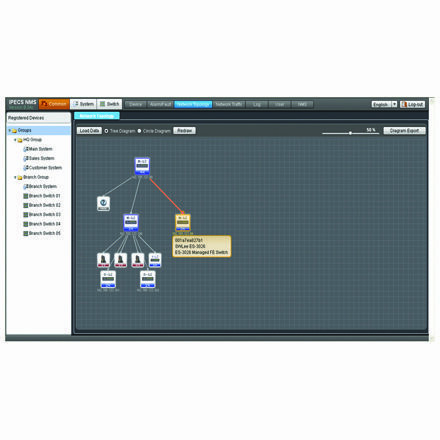 An intuitive GUI permits the manager to register up to 500 iPECS systems to a single iPECS NMS Server. Registering the monitored systems are also managed by easy to use GUI and up to recommended maximum capacity of 500 systems. 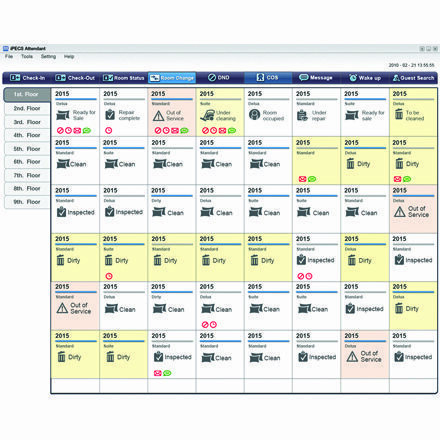 System managers can access the monitoring system whenever they want to access and wherever they are. Just by opening Internet Explorer on any networked PC, system managers can take full control of monitored systems. 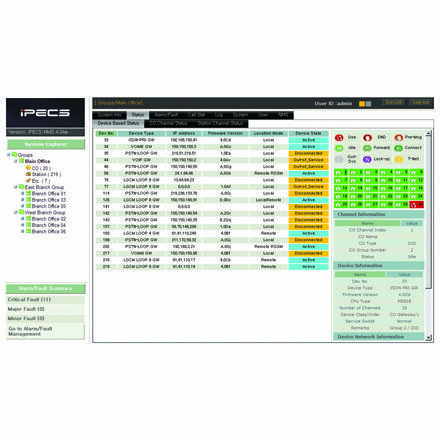 The iPECS NMS enables you to monitor and manage the registered network switches. 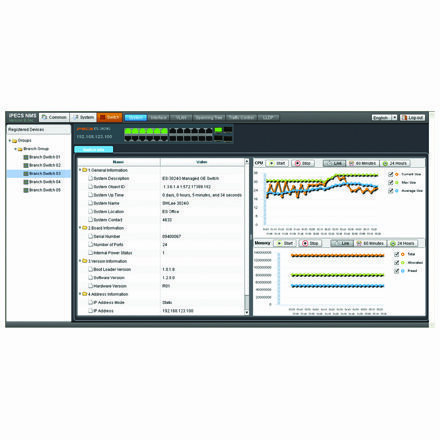 With Ericsson-LG Enterprise iPECS Ethernet Switch Series, iPECS NMS displays general switch information, board and version information, real-time CPU and memory utilization. All the configuration information including port configuration, port mirroring, VLAN, spanning tree information, LLDP and others are displayed. 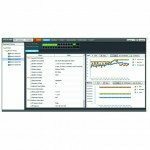 Those switch information at a glance is very critical for the system manager of IP communication environment. 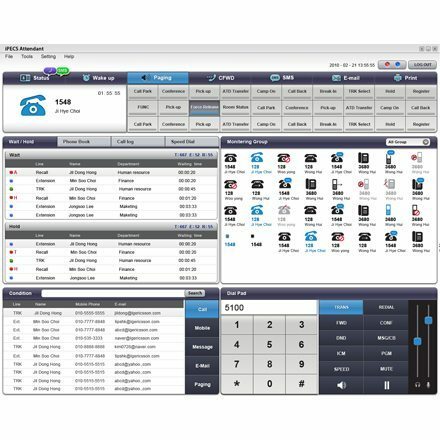 iPECS Attendant is the IP attendant console with soft phone function, hotel features and an improved user interface. 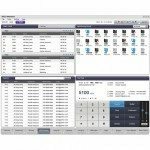 Based on the iPECS Platforms that integrated with iPECS Attendant, the supported features are various. Check in / out, wake up call, room status, room cut off, etc.